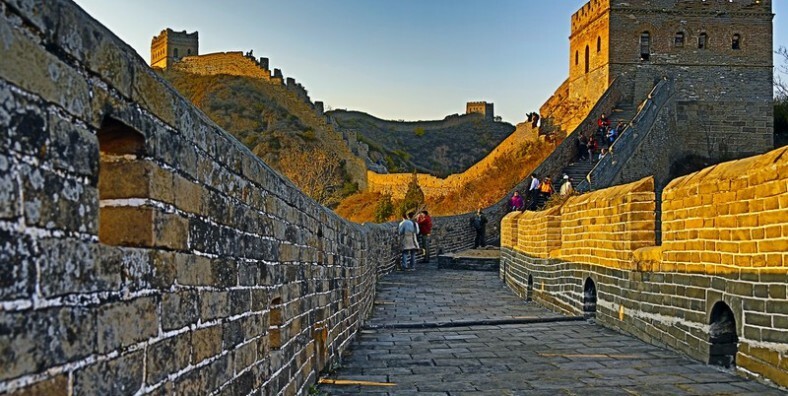 During this 3 days tour, we will have an exciting hiking experience from Jiankou Great Wall to Mutianyu Great Wall, Simatai Great Wall, and Jinshaling Great Wall. We will appreciate the gorgeous sunrise on the Gubeikou Great Wall, hike on the steepest great wall in Beijing, visit the longest wall in China, explore Jinshanling Great Wall which is one of the UNESO Heritage site, and experience different cultural activities at Gubei Water Town. Your tour guide will pick you up at the hotel in the morning (7:00 am in summer and autumn; 8:00 am in spring and winter, if you would like to watch the sunset on the great wall, the departure time will be delayed accordingly), it takes about 2.5 hours to the Jiankou Great Wall. We start the hike from Xizhaizi village, you will experience the best unrestored wild Great Wall. Firstly, your guide takes you to Zhengbeilou Tower (the highest tower on Jiankou Great Wall) which takes about 1 hour by walking through the mountain path. 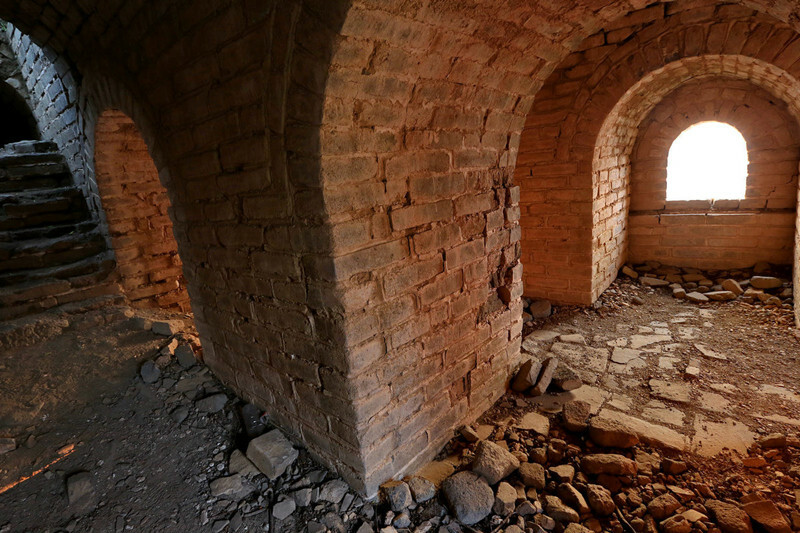 Later, we will take a ladder up to Zhengbeilou Tower, which features some amazing ruins and scenes of rustic beauty. Midway through the hike to Mutianyu Great Wall, you will cross the mountain. we will pass about 17 towers (about 8 towers on Jiankou section and about 9 towers on Mutianyu section) with about 3 hours for the whole hiking on the Great Wall. 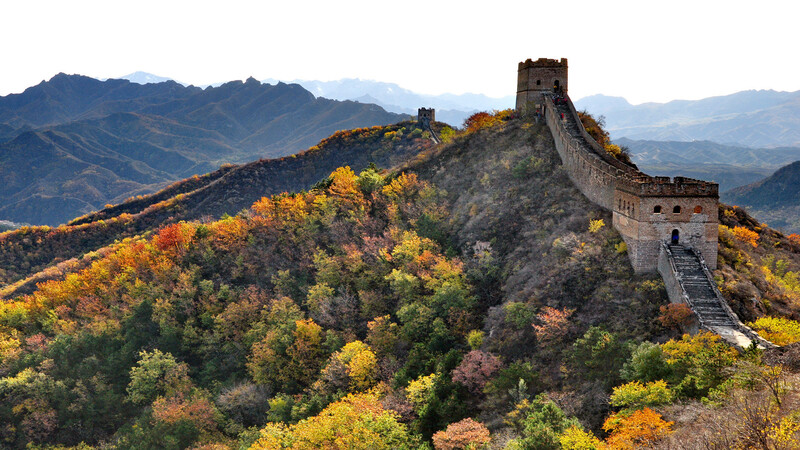 So you could enjoy the beauty of both section of the wall – natural and well-preserved wall. Finally, you have 3 choices to come down: 1.Cable car 2.Walk way 3.Tabbogan.